Ugly Christmas jumpers aren’t usually considered a cool gift – unless they’re from Snoop Dogg. And it becomes even cooler when you happen to be the legendary Willie Nelson. Sharing the best photo of 2017 so far, Nelson presented his followers with his new Christmas present – a ‘Smoke Weed’ sweater, complete with a pot leaf decorated with tree lights, from his BFF Snoop Dogg. The two men obviously have a special interest in common and it’s not just making incredible music. Having previously collaborated on a song called ‘My Medicine’, smoked weed in Amsterdam and got the munchies at a KFC drive-thru together, Snoop’s gift seems pretty fitting. 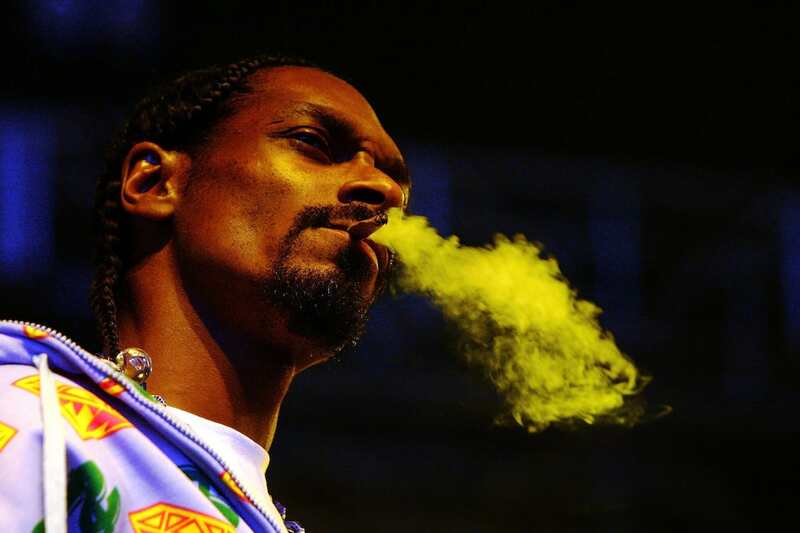 Nelson was on tour in Amsterdam, so Snoop Dogg went there to work on their song – and smoke weed, of course. And that, people, is what true friendship looks like.